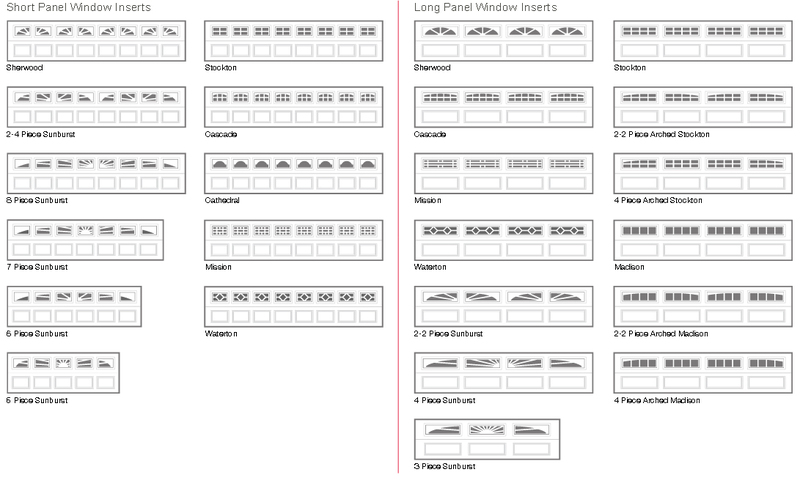 WWM Garage Doors work with few doors manufactures in Orange County and Long Beach area so we can offer to our clients a verity of options to choose from and match the best garage door your budget can buy. From standard doors to carriage all the way to custom made wood garage doors we can make it all. Our team has many doors ready in stock so we can match and install your new door the same or the next day. Raise the standard, the interior surfers of the raised panels brought slightly forward improving the classic garage door look. This classic option if very elegant and affordable, You can choose from the many options and add-on for this beautiful door such as colors, insulation options, windows type and windows decoration. We can fit this door to any standard frame or customize size. When strength and design come together it compete the perfect look. carriage house door design from steel, wood or fiberglass. If you need any other type of door we can get it or make it for you. Many people build their home with a unique size of garage door to fit the owner life style or just because they find it prettier, We can get or custom make any size of door in any shape while most residential garage doors will be ether 8x7 or 16x7 many contractors will build 8x8, 16x8 or even bigger. Do not worry we will come to your house measure your garage frame and match the perfect door for your home and life style. We can also convert your old one piece garage door to a new sectional door with an automatic opener at unbeatable prices, we will change all the hardware, remove and trash the old door for free.